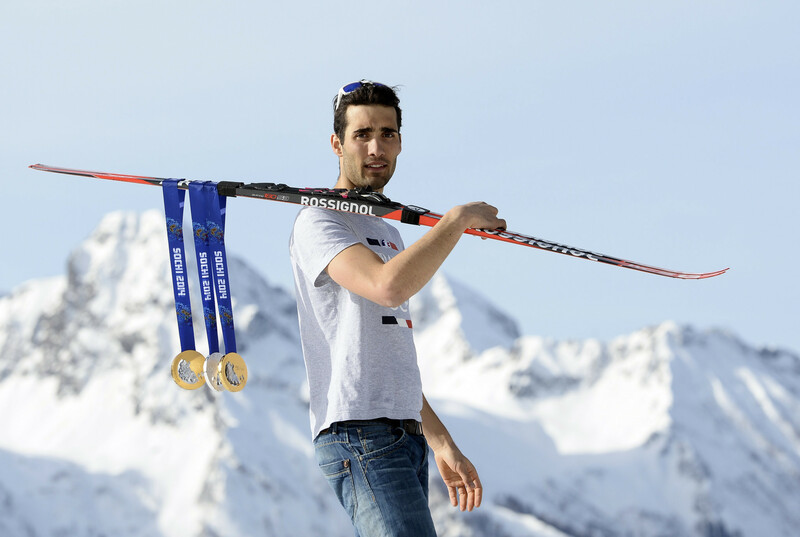 Double Olympic biathlon champion Martin Fourcade has been named as France's flag bearer for the Opening Ceremony of the Pyeongchang 2018 Winter Olympic Games. The 29-year-old was handed the honour by the French National Olympic and Sports Committee's Board of Directors during their meeting at the Maison du Sport Français. Fourcade will be officially appointed to the role on October 4, during the French Olympic team meeting in Paris. 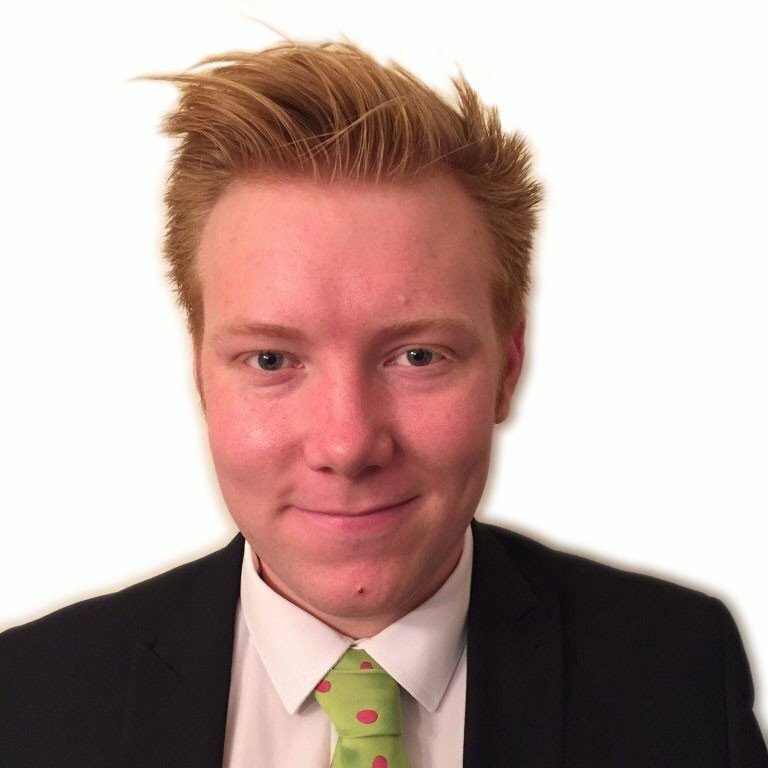 He follows another biathlete, Vincent Defrasne, who carried the French flag at Vancouver 2010 and Nordic combined Olympic champion Jason Lamy-Chappuis, who held the honour at Sochi 2014. 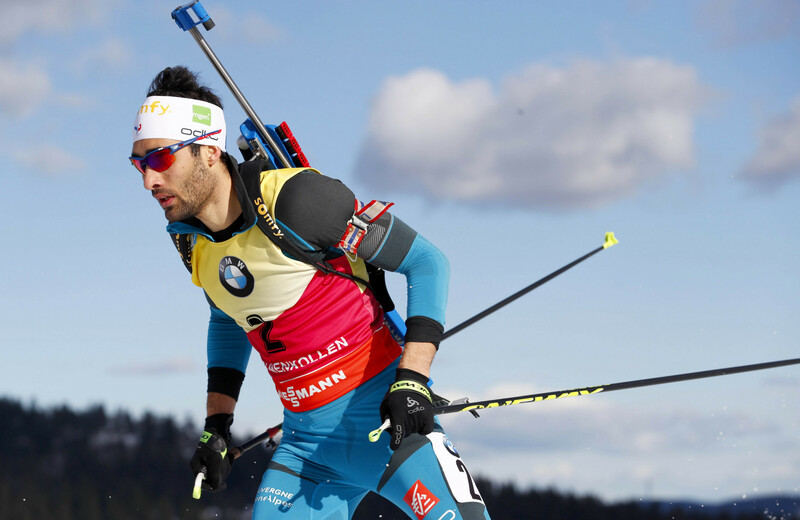 Fourcade recently revealed he would be interested in the role if it was presented to him. "I will not ask for it, but if institutions and athletes wish, I will do so with great pride and happiness," he told L'Equipe. Fourcade will be hoping to retain the 20 kilometres individual and 12.5km pursuit titles he won at Sochi 2014. He also took bronze in the 15km mass start event in Russia, the same competition he finished third in at Vancouver 2010. The Frenchman has also won 11 World Championship titles during a glittering career. 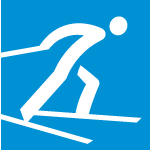 He has competed in 10 International Biathlon Union World Cup seasons, winning six overall titles.